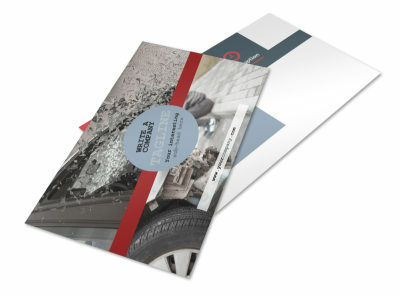 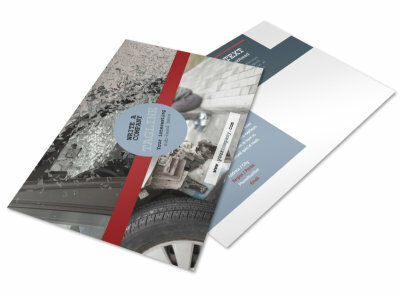 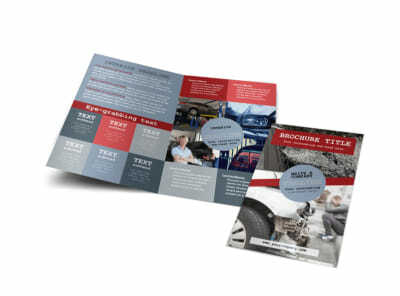 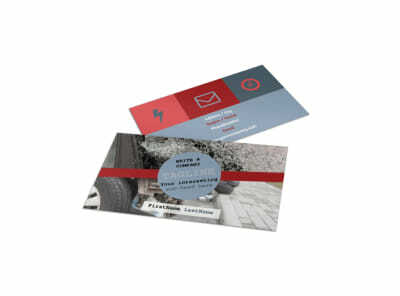 Customize our Collision Repair Brochure Template and more! 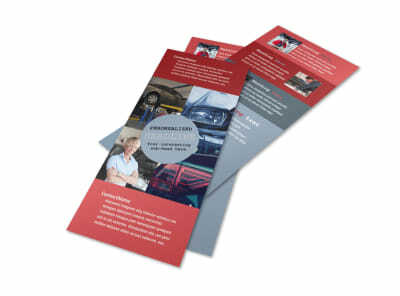 Let auto owners know all is not a loss with collision repair brochures detailing your services. 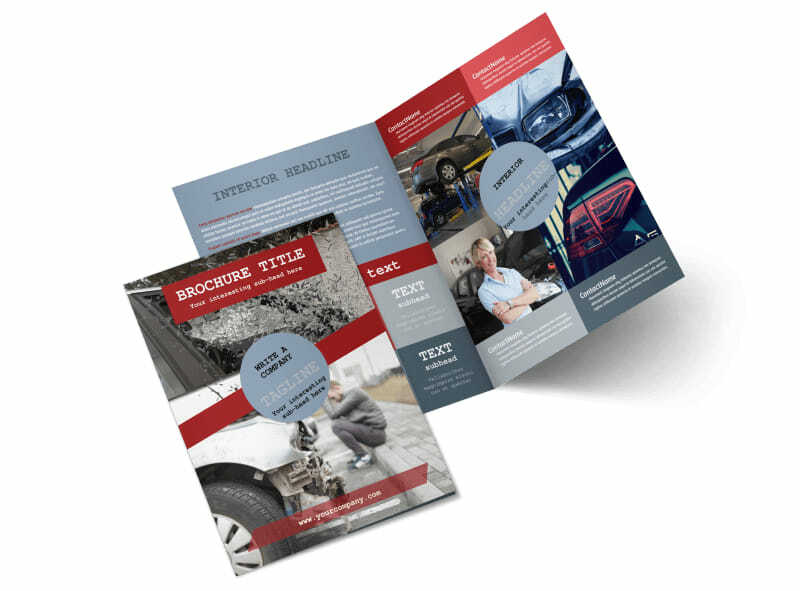 Customize the template you like best using our online editor; add before-and-after photos of repairs you've done in the past and compelling text detailing your services, specials, and more. 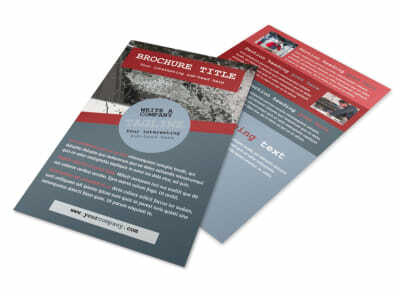 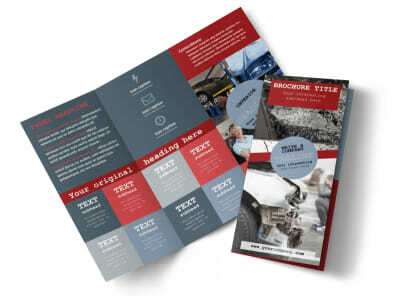 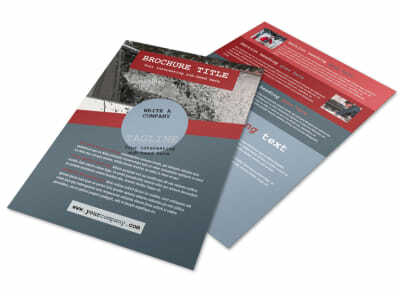 Take advantage of our premium brochure printing services, or print your finished brochures yourself from any printer.